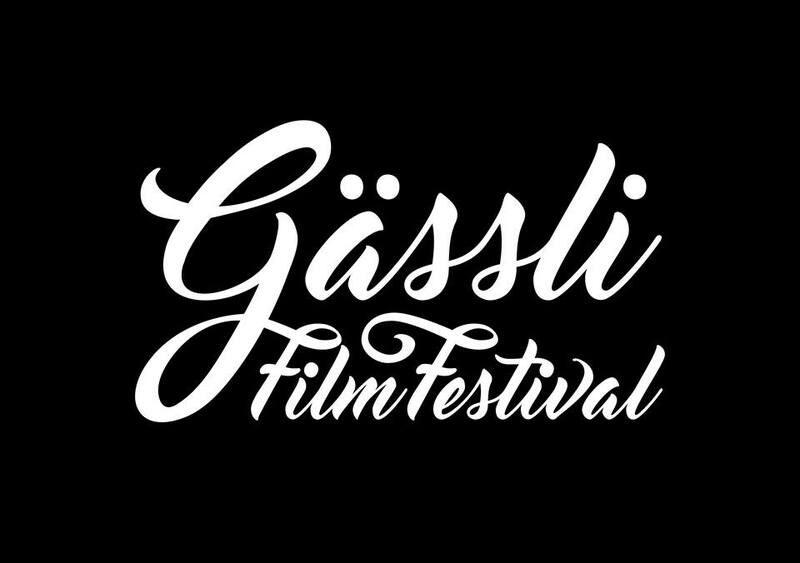 Our graduation film "a free life" is going to be shown at the Gässli Film Festival. The festival takes place from september 1. - 4. in Basel. Our film competes in the main competition of the festival on saturday. For more information visit you can visit the website or facebook page of the festival.